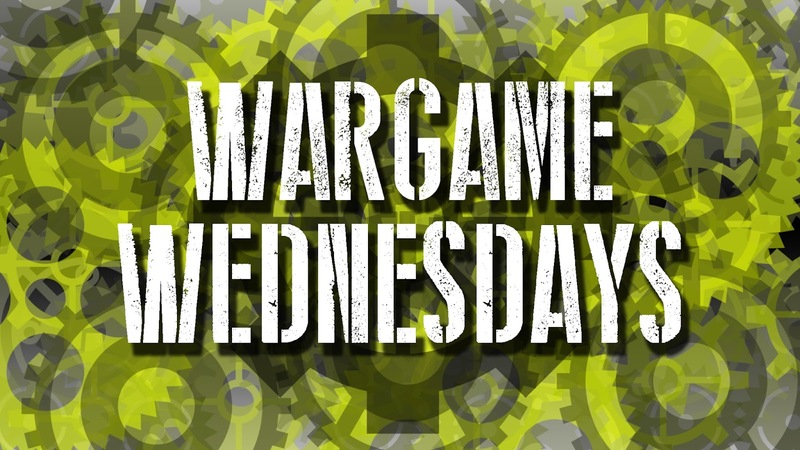 Hello Wargamers! The video below is from a 50 point Warmachine game. The scenario was Close Quarters from Steam Roller 2015. The teams were composed of two 25 point armies, Mercenaries/Protectorate of Menoth and Convergence of Cyriss/Cryx. The humans vs the soulless! The teams were split based on experience. Rodel and I were the veterans and the new guys Roland and Ronald were the new players. The newer players took a bit longer than the vets but that is expected since they’re still learning the game. We had a lot of fun especially since we were playing with two casters. Coming up with cool combos was exciting and a made the game more casual than competitive. I hope we get to play another team game soon, I had a blast. If you can’t see the video below, head to (http://youtu.be/w2be2a9jDPU).